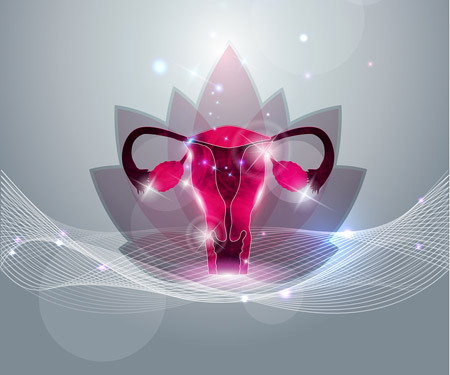 Learn how to use the fertility awareness method (FAM) to detect ovulation and troubleshoot any issues with your menstrual cycle. It wasn't until late in my twenties that I had any idea of how the menstrual cycle works. All I knew was that my periods were super painful. When I was 17, I got on birth control pills and my cycles essentially stopped as the artificial hormones impacted my brain, shutting off signals to my ovaries. Birth control gave me peace of mind that I was preventing pregnancy, but I didn't know about the long term effects of that decision. Birth control damages your gut and strips your body of essential fertility vitamins: B, C, Zinc, and Magnesium. Because of this damage to your gut, birth control pills impact your immune system, making you more prone to other autoimmune conditions. The good news is there's another natural way to prevent pregnancy, or achieve it, if that's your goal. It's called the Fertility Awareness Method (FAM) and it's super simple to do. See where you are in your cycle and the corresponding patterns of your emotional and physical symptoms. I have definite patterns through my cycle! Detect if you are ovulating or not and when. 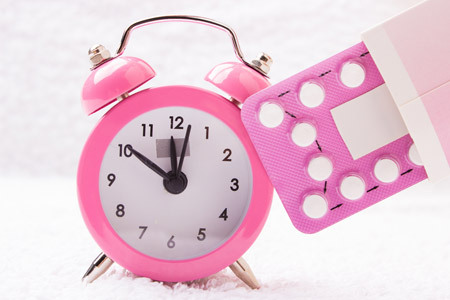 Detecting ovulation helps give you an idea of when your period will arrive. This is always handy if you plan things around your period. Know when you are pregnant - no guessing or stress. Help alternative practitioners or savvy gynecologists detect where your cycle needs support. Want to Learn How to Utilize FAM? I've put together a five part video series to teach you how to implement the fertility awareness method! It's accessible from any of your devices, at any time. #4.) How to detect if and when you ovulate and get an idea of when your period will arrive. #5.) Learn to analyze your chart for any issues or to see for sure that you are pregnant! In April of 2011, Aubree was officially diagnosed with endometriosis. She realized that she did not want to treat it with drugs or surgery. Instead she took an alternative road on a journey of whole healing – on a physical, emotional and spiritual level... and the rest is history. As an author, certified integrative wellness coach, energy healer and founder of Peace With Endo, Aubree is deeply passionate about wellness and inspiring other women with endometriosis to reconnect with a life filled with love and positive rhythms.